Alex xDDD♥. Alors On Dance! xDD. 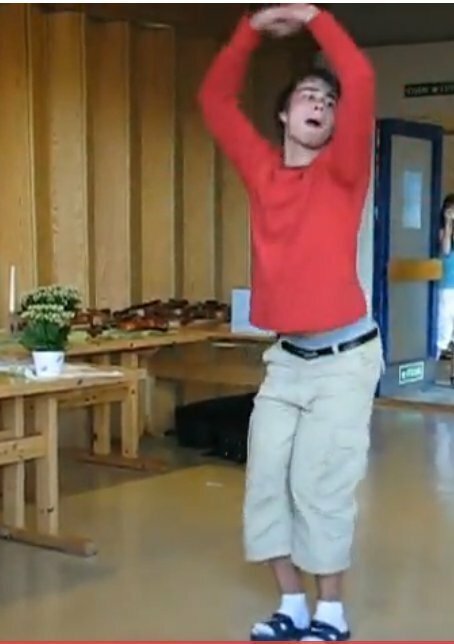 Wallpaper and background images in the Alexander Rybak club tagged: alexander rybak cute dancing. XDXD!!xaxaxa! !...yes,Alors On Dance!...or Shake it!! Alexander Rybak about Paradise Oskar (the Finnish participant on the ESC 2011) 15/5/2011.